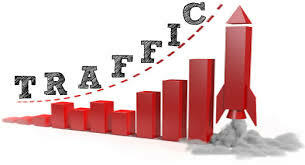 i will give you 30000 usa real traffic for $30 only. i give you 60 days 100% real usa targeted human visitors / 2000 per day for your website at very attractive price for only in 5$. low bounce rate just order now!